Our regional locations serve the industries in their area, giving us valuable service and repair experience in a wide range of industries. If you’re looking for more safety, quality, service and value from your electric motor service provider, then you should talk to IPS. Service, repair or replacement, from NEMA frames to large, medium- and high-voltage motors for blowers, kiln drivers, crushers, conveyors and ball mills. Vibration analysis & alignment for gearboxes, pumps, fans and compressors. 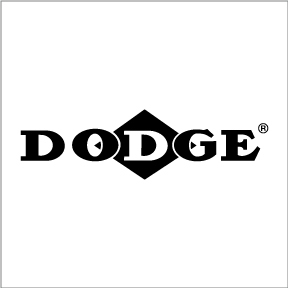 Our TXT program remanufactures Dodge TXTs to OEM design specs with genuine Dodge renewal parts. 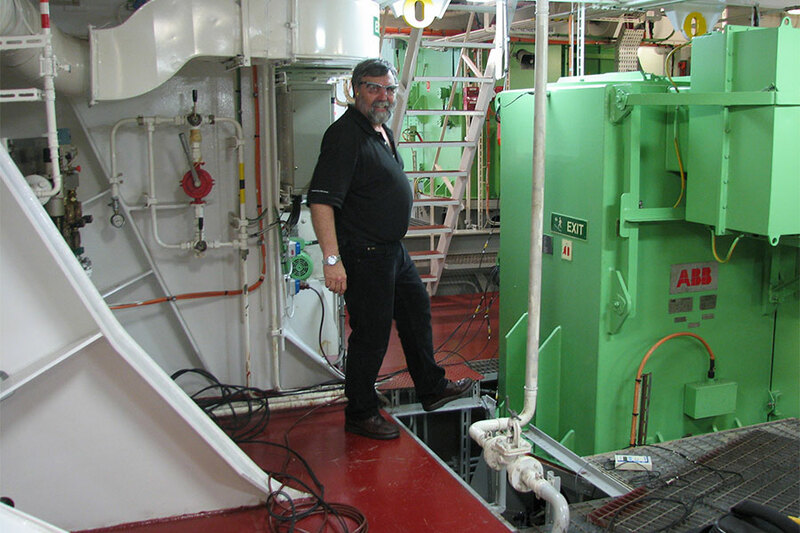 We know ship motor and generator service repair, servicing bow thruster motors and right-angle gearboxes. IPS field service technicians correct vibration problems with on-site balancing, shaft alignment and bearing replacement. We also offer shipboard balancing and preventive maintenance for onboard generators, including electrical testing, insulation repairs and cleaning. We service and repair 100-200 HP pump motors in shop, with complete electrical tests, bearing replacement and shaft alignment. IPS lead times work with your planned downtime — we remove, repair or replace motors while ships are docked. 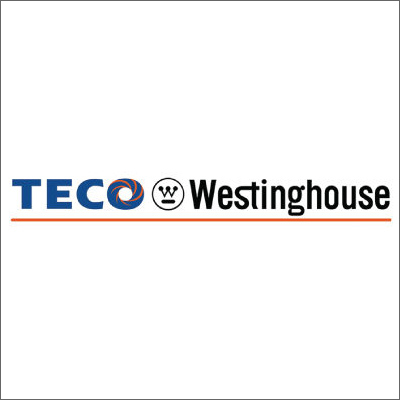 Additional services include complete full and no load testing, MCEs, Megger® and partial discharge. IPS has multiple locations with specialized small motor repair cells. 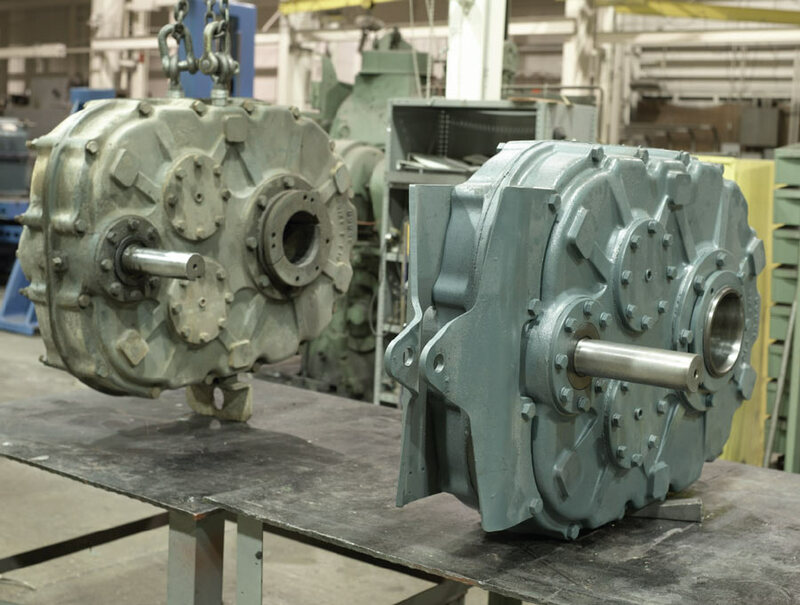 We emphasize increased horsepower for small enclosures, with a complete line of repair and field services for extruder motors, water-cooled motors and feedback devices — encoders, tachometers and resolvers. We offer a complete service and repair for rubber plant motors, including vibration analysis, thermography and rewinds. We also repair servos, service mixer motors and provide complete gearbox maintenance and repairs on Lufkin, Falk and other OEM units.